admission list for the 2018/2019 academic session, the management of the institution released the amount payable as admission acceptance fee by candidates offered provisional admission into the university for the session. 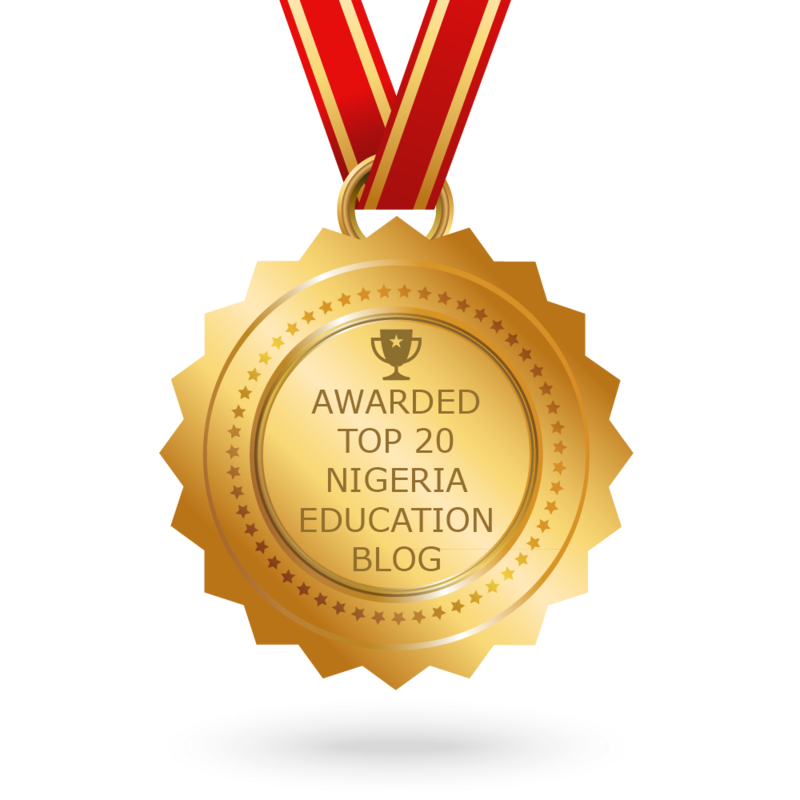 How to pay Federal University Lokoja Acceptance Fee Online. FULOKOJA acceptance fee amount is N10,000 (ten thousand naira only). Follow the procedure outlined below to make payment. Login to the University’s 2018/2019 Admission Portal (http://putme.fulokoja.edu.ng/) with your JAMB Registration Number. Successful candidates should generate payment invoice for acceptance fee from the University’s 2018/2019 Admission Portal. For Card Payment: Visit remita.net, Click on “Pay an Invoice“, Enter your generated RRR (Remita Retrieval Reference), and process your payment with relevant card details. For Bank Payment: Visit any bank of your choice that offers REMITA services and pay using your generated RRR(Remita Retrieval Reference) on your invoice. Return to the University’s 2018/2019 Admission Portal to confirm your payment. Return to the University’s 2018/2019 Admission Portal to supply your O’level examination details and scratch card details. Please note that failure to upload a valid and unused examination scratch card detail will lead to automatic disqualification of admission. Wait for confirmation SMS or check the portal to continue the registration process.